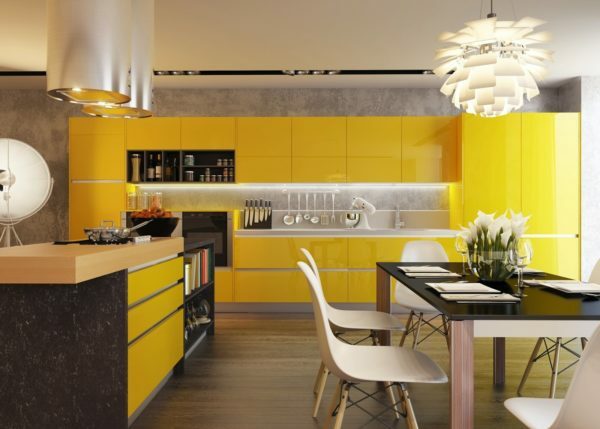 When judging according to size, kitchen cabinets can easily be seen as one of the most important components of the room. They’re more often than not the first thing which a visitor or a family member sets their eyes on when entering the room, thus making them serve a wealth of purposes. But are we finally shifting from classic, ‘blend-in’ cabinets to color? We believe it’s time. For the most part of the last few years, cabinets weren’t about standing out. 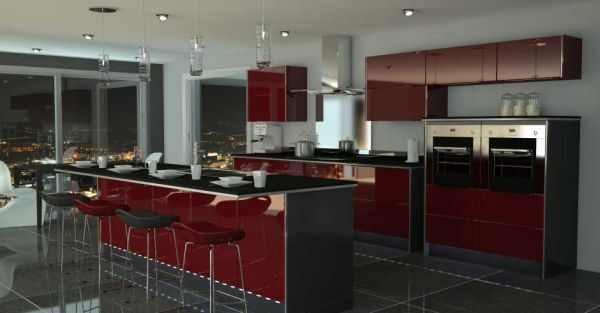 They were the buildings blocks of the kitchen, doing the heavy lifting, but leaving the impressing to other pieces, like accessories, details or countertops. Go for natural-looking colors like oak and green, for a warmer look. 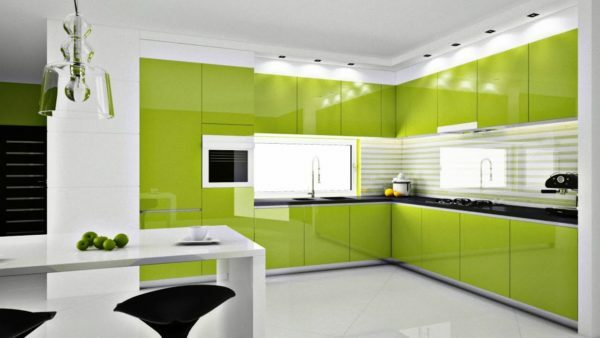 This year seems to be all about going back to roots and trying to give rooms a more natural feel, making green cabinets all the more desired around the world. You can go as crazy as you want, from toned-down greens to strong, minty hues. 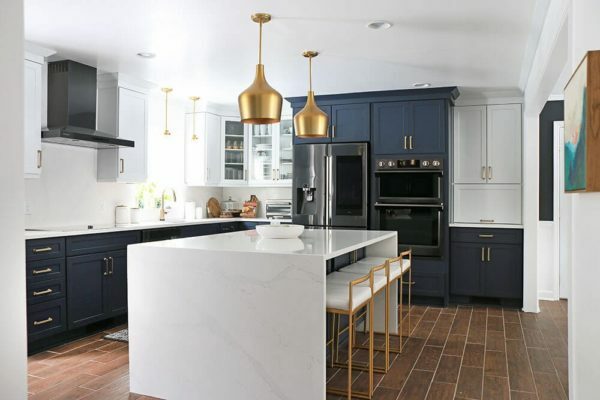 Two-toned kitchens are making a big comeback, and they work in one of two ways: either your cabinets provide the neutral color (like they did in the past), or they’re the colored ones. Colored can mean anything from bright yellow to deep blue here. Dark colors can also be considered colorful, and they’re making a comeback – especially since lots of materials can be dark-colored. Deep brown wood or metallic dark red are just a couple of things we’ve seen, and they work wonders, especially coupled with light floors and large windows.